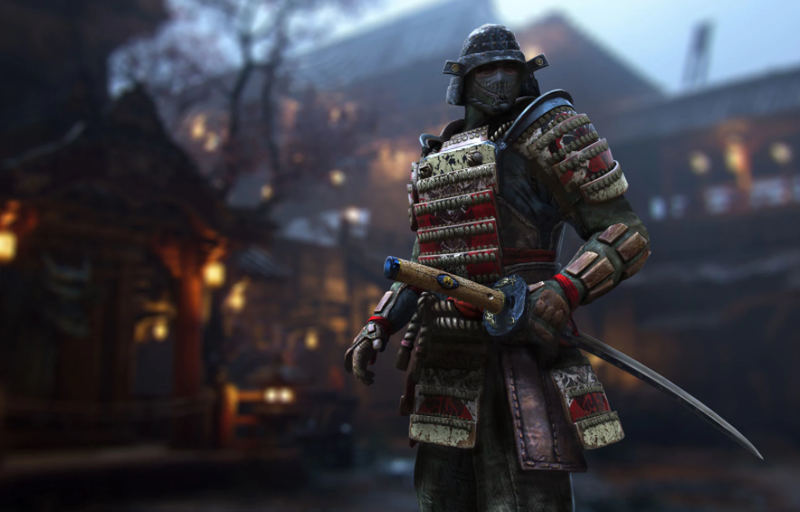 CosmicSwordsman is one of the highest-ranked For Honor player on Xbox. Playing the Orochi class, they have killed 5,384 players and died four times, according to their For Honor tracker network page. They have lost once. Of course, there’s a catch: allegedly, and ironically, they got there by gaming For Honor’s ranking system. According to For Honor players who have encountered them, CosmicSwordsman quits games they might lose. After they’ve died once, players say, they book it. That keeps their kill/death ratio in the top 0.1%. It’s not a very honorable way to climb to the top. For Honor players have asked for a leavers’ penalty for months. Players like CosmicSwordsman would be soft-banned from playing, and rage-quitting, at such a high rate. In the meantime, on /r/ForHonor, Redditors have gone on a tear against CosmicSwordsman. Although moderators have deleted several posts detailing their exploits, citing a policy against witch hunts, their name is still evoked on the daily. Gamers threaten CosmicSwordsman, telling him to “get fucked.” Their name has become synonymous with toxicity. Yesterday, a /r/ForHonor moderator threatened to ban Redditors who contribute to their infamy. CosmicSwordsman himself is banned from the subreddit and did not respond to a request for comment. According to For Honor players, CosmicSwordsman has defended himself saying he’s simply very, very good.